This simple yet powerful blend of Western training methods and Eastern spirituality will sculpt your body and quickly improve your performance in any sport. 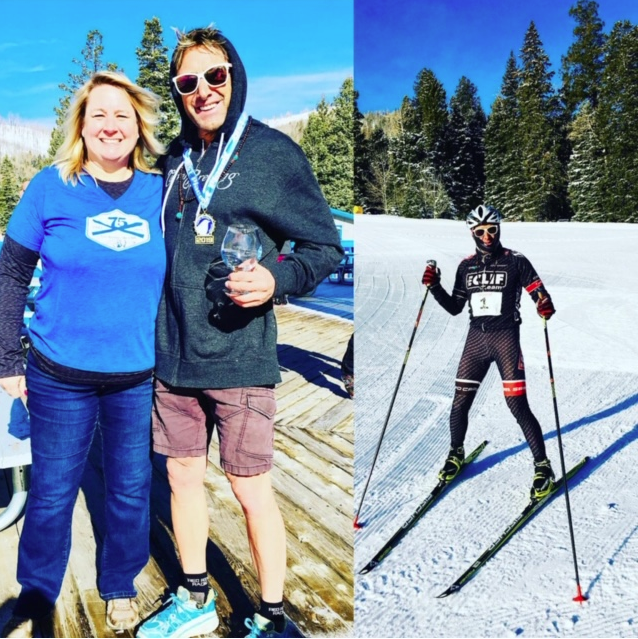 Since 1982 Coach Steve Ilg has been teaching athletes how to improve their sport performance and experience more integrated, balanced lives—by transforming their fitness training into a spiritual practice. Steve Ilg is one of the world’s most free-thinking and highly sought-after professional trainers. 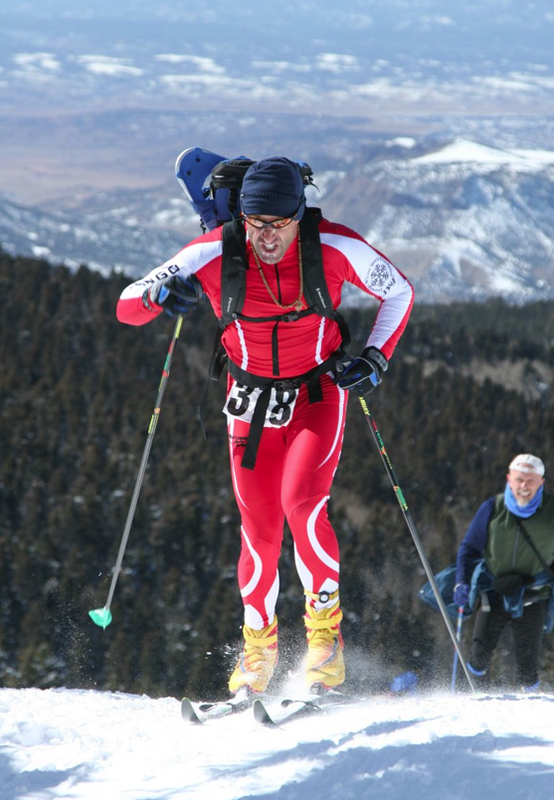 A nationally sponsored multi-sport athlete, he has reached world-class levels in climbing, skiing, cycling, and snowshoeing. After a freak climbing accident in 1983, he developed a unique approach to training: Wholistic Fitness™. 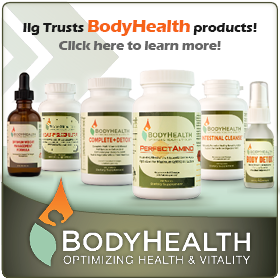 Coach Ilg has trained professional, amateur, and recreational athletes across the globe. 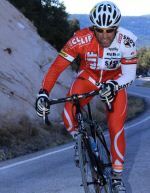 He is a Certified Personal Trainer, a Registered Yoga Teacher, a U.S. Cycling Federation Expert Coach, and a structural bodyworker. You can embark on your Wholistic Fitness™ journey on your own … or you can become part of an amazing online community that will support you as you walk this steep path. When you become a Member of Wholistic Fitness you’ll gain access to everything on WholisticFitness.com. You’ll also get a healthy discount on everything in the Tribal Pro Shop, including books, DVDs, and coaching programs! Online training options include: WholisticFitness.com Membership, Online Coaching, Online/Phone Consultations, and Online Courses. In-person training options in Colorado include: High-Performance Yoga Classes, Private Intensives, Personal Retreats, Training Camps, and Tribal Gatherings. RACE RECOVERY: oh! the sweetness of Durango’s climatic dance! Join the Wholistic Fitness tribal email list and you'll receive occasional training tips, gifts, and updates. You'll also immediately receive a free excerpt from my Wholistic Fitness Mealtime Guidebook (full of tasty recipes to fuel your next adventure)! Just enter your primary email address below.